Halpins Computer Services was founded by Ricky Halpin in 2001. Ricky has had over 40 Years’ experience in the Office equipment and Computer trade. He started in the trade in 1976, as a Typewriter Engineer, working for the Peters Group of Companies in Hove. 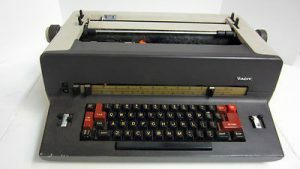 Initially all the work was carried out on Manual and Electronic Typewriters, but as the years went by Golfball Typewriters came on the market, Ricky was then trained to service the new range of Facit Golfball Typewriter. 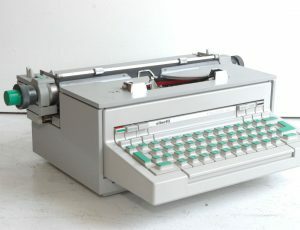 By the end of the 1970’s Typewriters became electronic with the Daisywheel coming on the market, Ricky attended several intense courses with Olivetti the Italian Manufacturer. 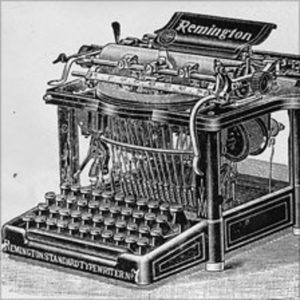 Eventually Typewriters became Word Processors, which changed for good the way Office operated. 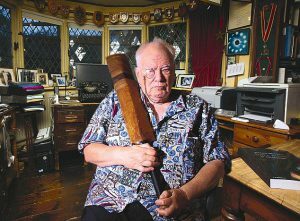 The Late BBC Astronomer Sir Patrick Moore, was a Friend and Client of Ricky Halpins. Sir Patrick Moore was a Friend of Ricky Halpin, owner of Halpins Computer services. 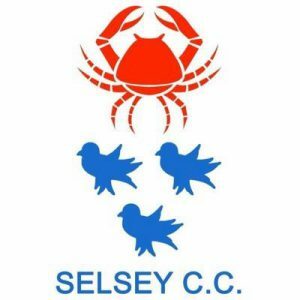 Ricky met Patrick in 1969, when the both joined Selsey Cricket Club, and Ricky was a guest on Sir Patrick’s This is Your Life in 1976. Over the years Ricky repaired Sir Patrick’s Typewriter, including the famous 1908 Woodstock Typewriter, and also repaired his Computers. By 1987, the main business of the Company was Computers, and the three partners founded XT & AT Computers Ltd.
After nearly 20 years in business Partnership, Ricky decided in 2001 to start up his own Computer Company, Halpins Computer Services. 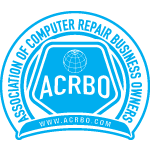 With his wealth of experience in mechanical and electronic engineering, and covering nearly every aspect of Office automation, he has become a valued and trusted supplier to many companies and individuals. Over the years Ricky has gained a massive knowledge of PC Based Computers, Apple Mac and Servers. To discuss any of your requirements please contact Ricky on 07968 961323, or Email us on info@halpins.co.uk and hopefully we can start on a long a successful business partnership.